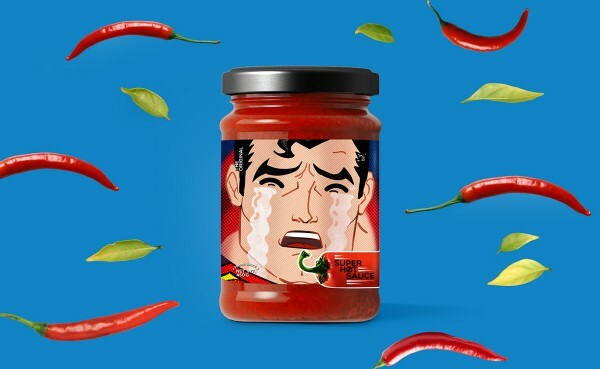 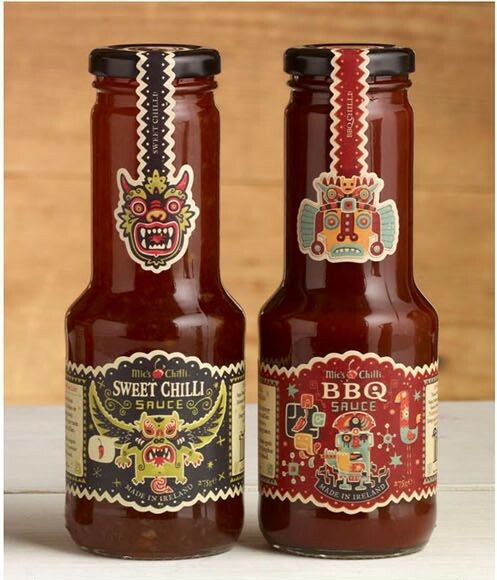 We dig deep in Hot Sauce packaging design, check out this huge list of 50 great looking hot sauce packagings. 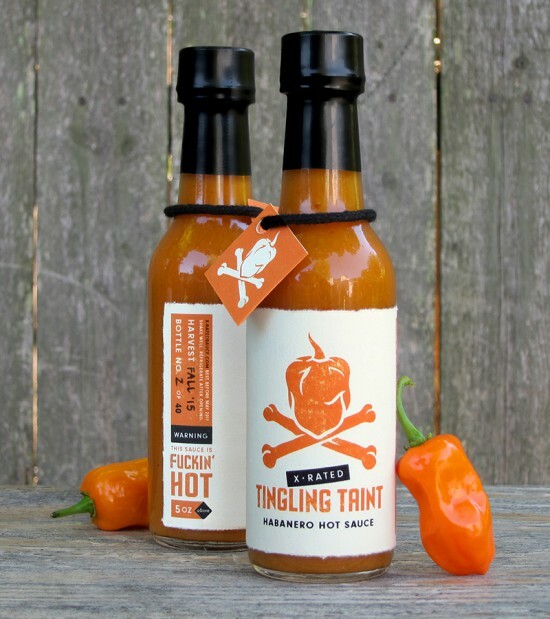 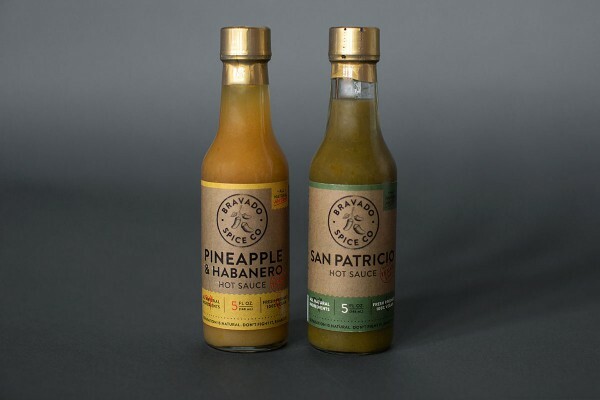 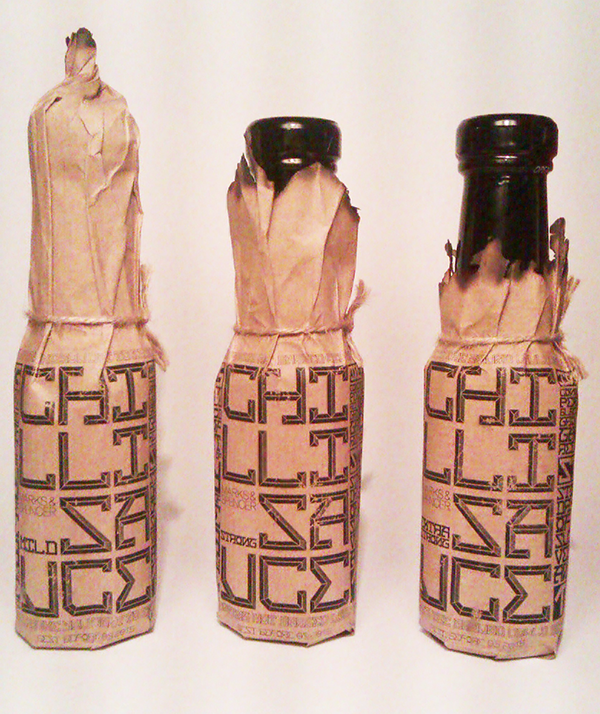 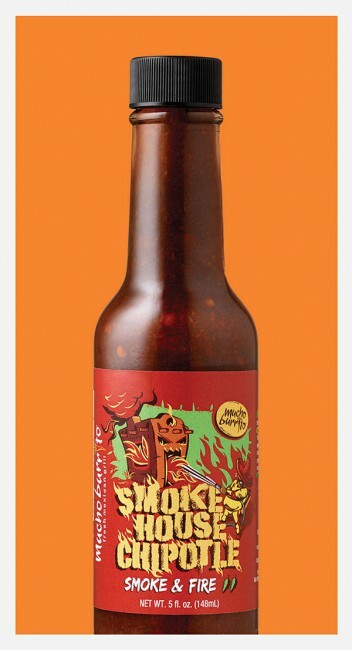 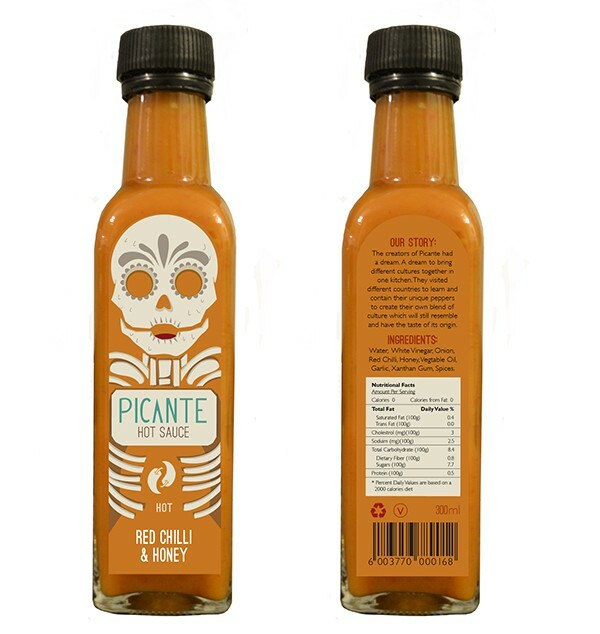 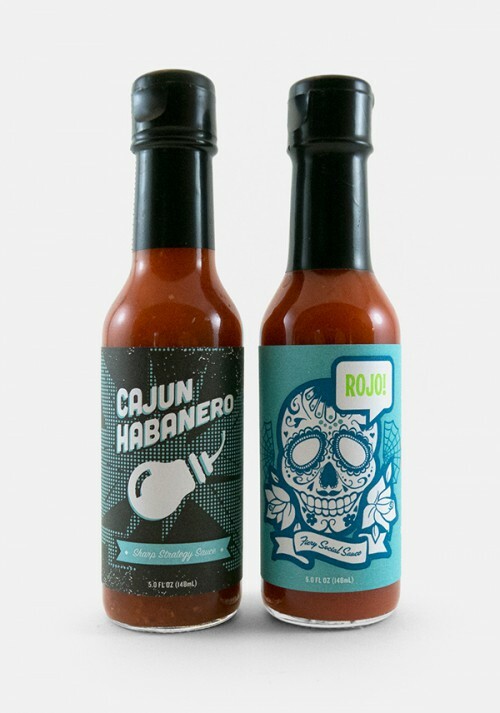 Hot Sauce packaging is a huge resource to see some great packaging. 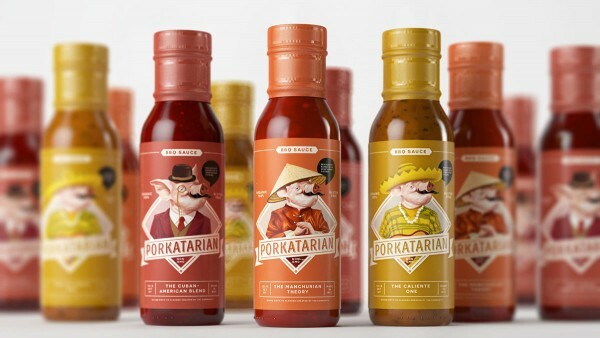 The amount of creativity and great design you can find in this range of food is beyond belief. 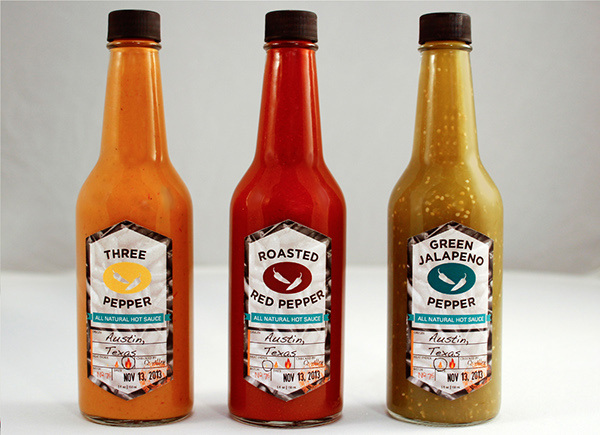 With my love of great packaging I have put together a huge list of great examples. 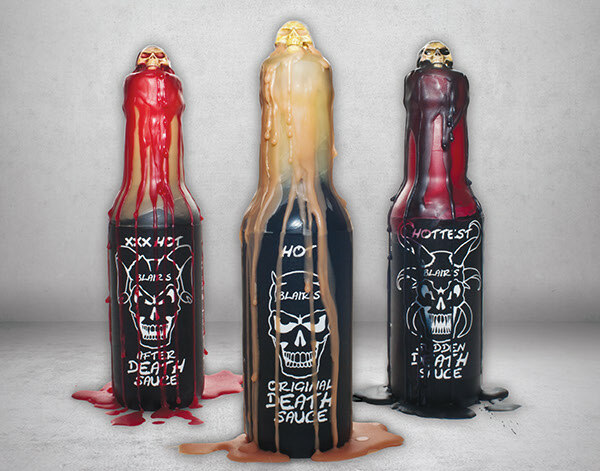 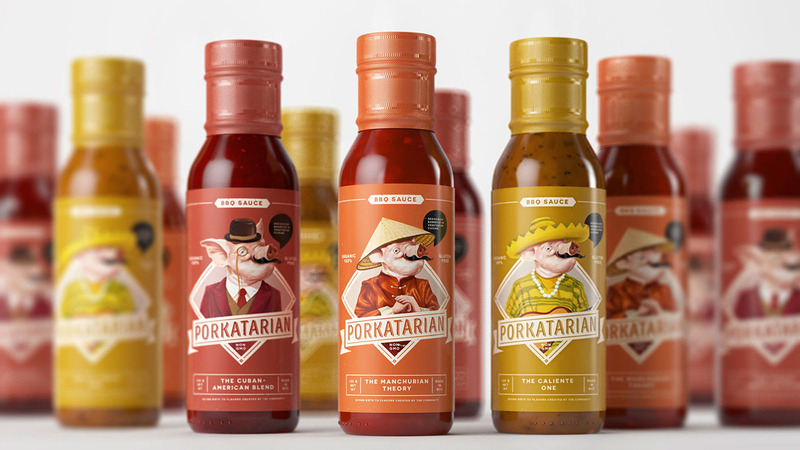 No less than 50 Hot Sauce Packaging Designs, all with their own cool looks and ideas. 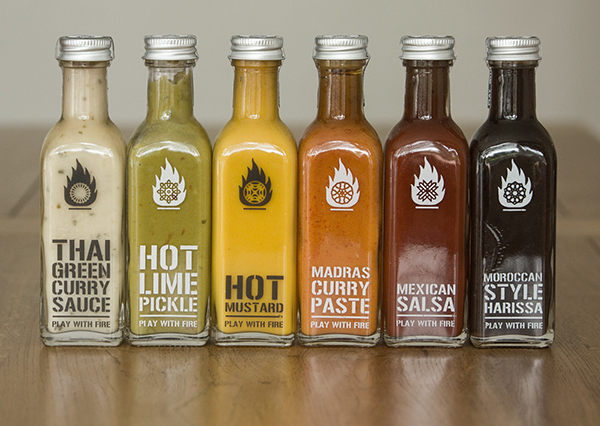 So get inspired and enjoy the heat.